Chapala, Jalisco, Mexico along with its namesake lake, is well established as a weekend getaway destination primarily for inhabitants of the city of Guadalajara. 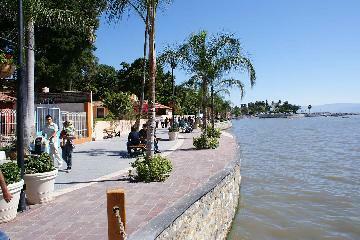 The best thing in Chapala has got to be the Malecon. It is a wonderful place to relax. There are stone walkways throughout the lake. There are an abundance of trees – eucalyptus, ficus, hand of God, pine, and palm among others. 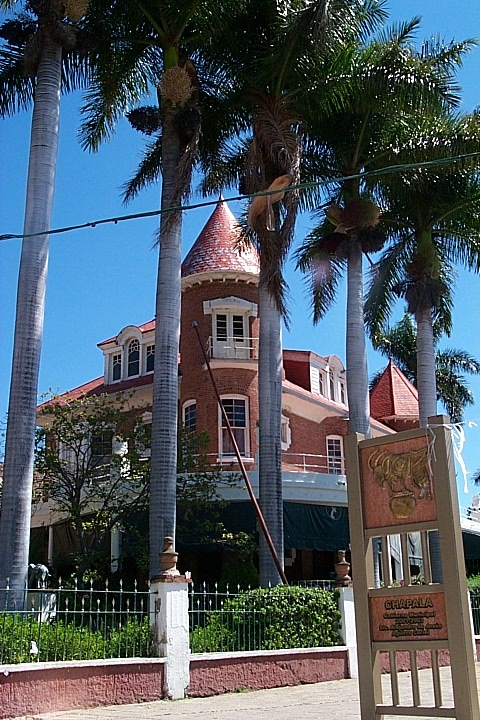 This area boasts one of the largest English speaking expat communities in the world and has been attracting foreigners to its shores for over 60 years. 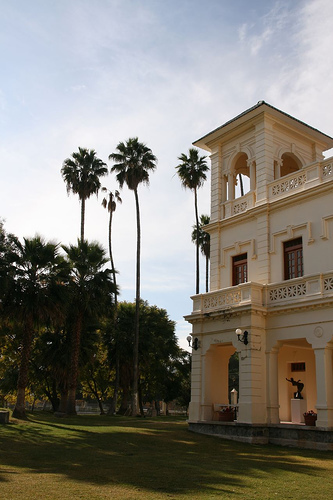 If you´re planning on buying or building a home in Lake Chapala? Lake-Chapala.com is your gateway to Lake Chapala area homes for sale. 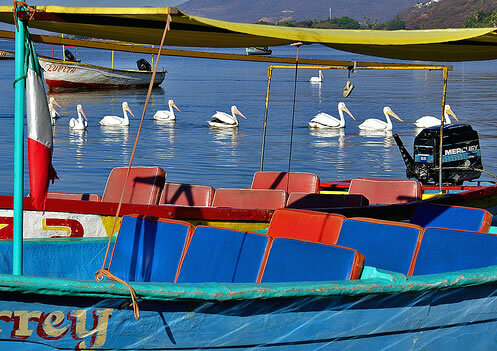 Pelicans from Canada spends the winters in Lake Chapala Mexico. Starting in June and ending in October is the rainy season in this part of Ajijic-Chapala. Summer is the favorite time of the year for all of us who live here full time. The mountains turn an emerald green, the gardens are lush and the flowers bloom everywhere. 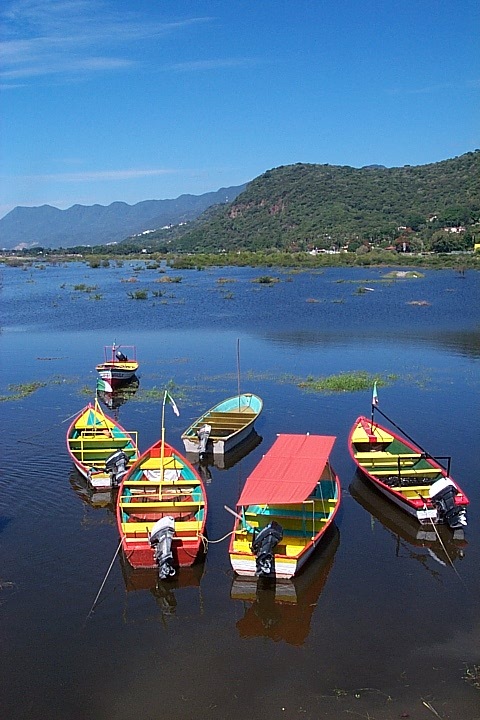 The fishes you can find on Lake Chapala are Bagre, Tilapia, Carpa and Charales. 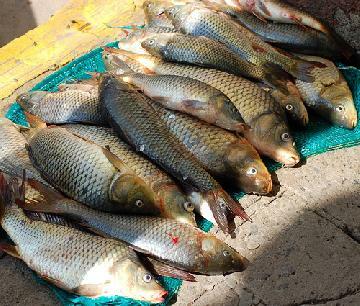 The pescado blanco killed years ago by the tilapia, which was not originally from Lake Chapala. The best place to go and fish is Mezcala, a town 25 minutes from Chapala, the water is cleaner and its deeper. This old house has incredible finishings on the interior, this part of the lake was only for the richest Mexican people. 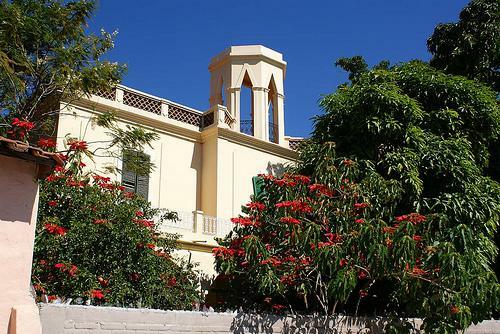 All the properties from this house to Montecarlo are located just in front of the lake and each house has more than 1 acre of land. Most trips to the lake pass through Chapala, where lancha (boat) operators set sail from the municipality’s pier, taking passengers to nearby Scorpion Island. 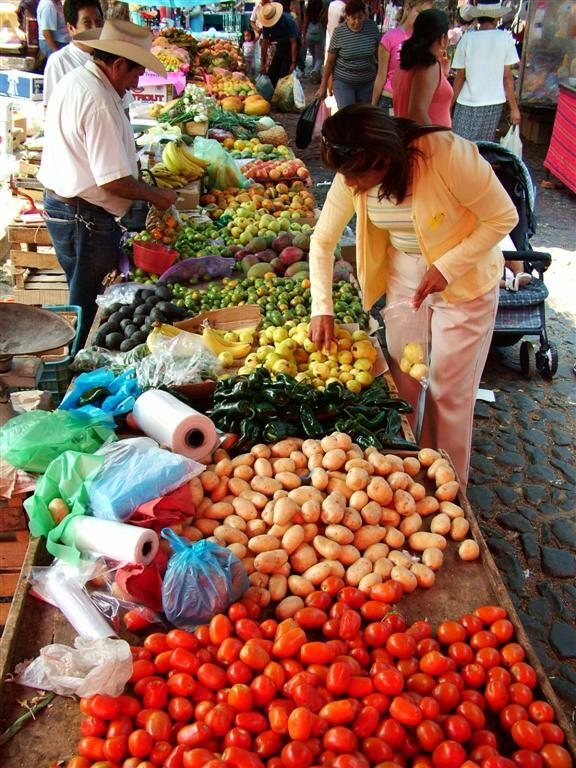 Vendors hawk charales (finger-sized fish) on the sidewalks and mariachi bands play in the town plaza on some weekdays. Located in the hills 25 miles (40 kms) south of Guadalajara, Chapala boasts a wealth of amenities, including fine dining, shopping, community activities, English-language newspapers, theater and concerts, and a well-developed system of real estate brokerage and sales, not even to mention homes with spectacular lake views. 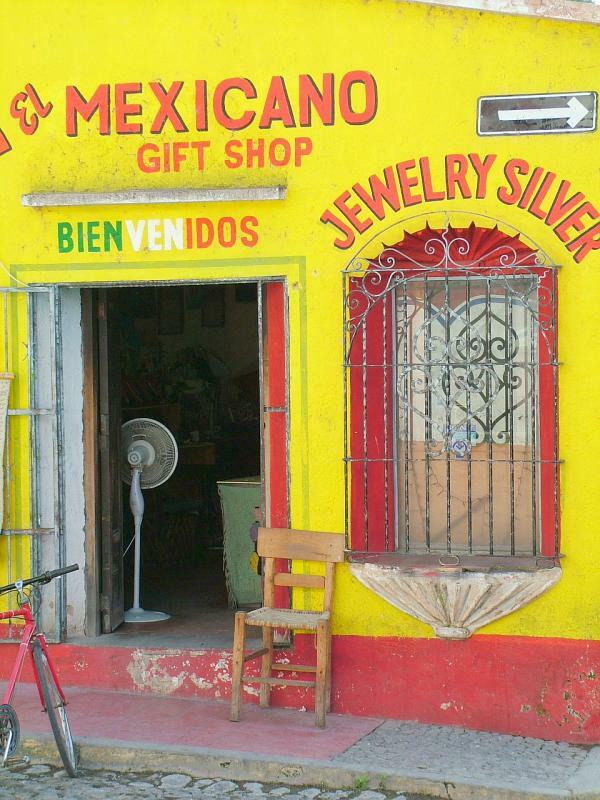 Living in Chapala and Ajijic and environs are more happy foreign residents than perhaps anywhere else. 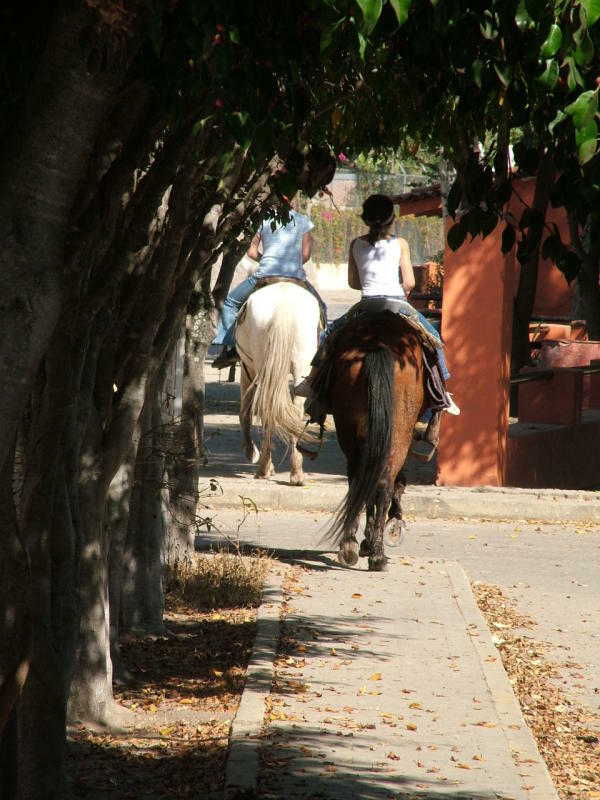 Buying houses and real estate in and around Lake Chapala has become common enough to allow many English speaking residents to live here comfortably and happily. 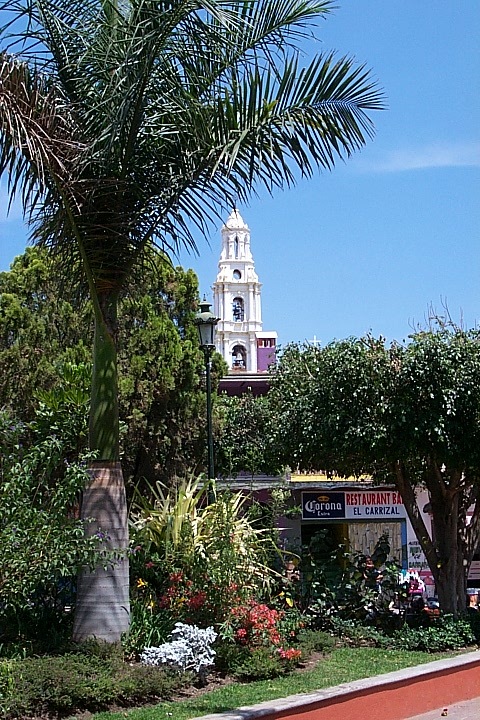 Chapala has a charming town center, cobblestone streets and some of the best dining in Western Mexico. As the region has grown, Jocotepec, at the lake’s west end with easy access to Highway 54, is rapidly developing and a new outlet mall and the suburbs of southern Guadalajara are within easy reach. To the east of Chapala, the Chapala Country Club welcomes guests to its nine-hole course. Mexican food varies by region, because of local climate and geography and ethnic differences among the indigenous inhabitants and because these different populations were influenced by the Spaniards in varying degrees. Central Mexico's cuisine is largely made up of influences from the rest of the country, but also has its authentics, such as barbacoa, pozole, menudo and carnitas. In modern times, other cuisines of the world have become very popular in Mexico, thus adopting a Mexican fusion. For example, sushi in Mexico is often made with a variety of sauces based on mango or tamarind, and very often served with serrano-chili blended soy sauce, or complimented with habanero and chipotle peppers. mostly using hot spices in many dishes such as menudo and pozole.